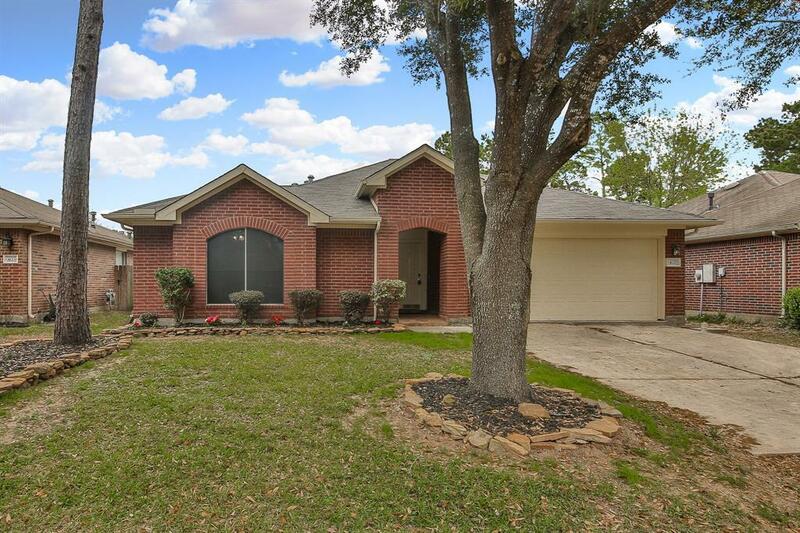 When youre ready for the relaxed, convenient life of Humble, find it here in the quiet community of Atascocita Forest. 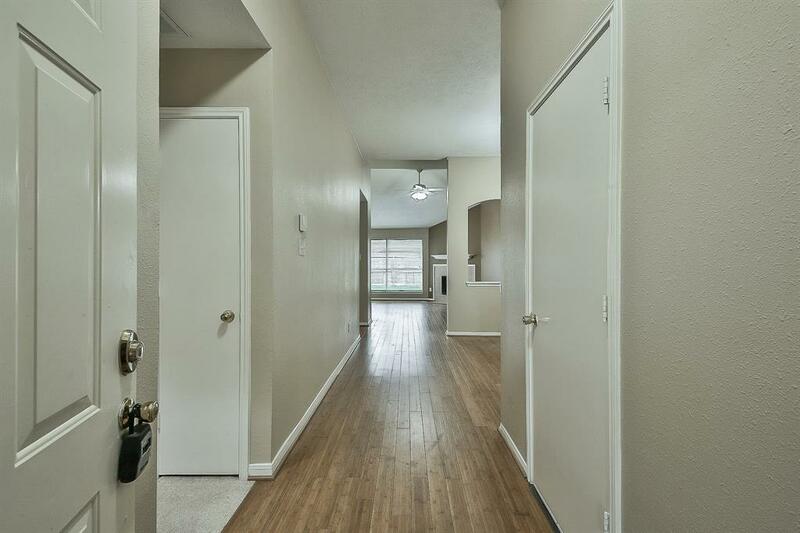 This freshly painted property boasts high ceilings, a recently replaced HVAC, new roof, recently replaced carpet, new light fixtures and ceiling fans, a fireplace in the great room, a formal dining room, and a kitchen with a gas range. Unwind in the spa-like master suite, complete with a walk-in closet, dual vanities, tub, and frameless shower. The spacious backyard with a patio and room for a pool is perfect for entertaining guests. Spend the day enjoying all that Lake Houston has to offer, including fishing, boating, and other recreational water activities. 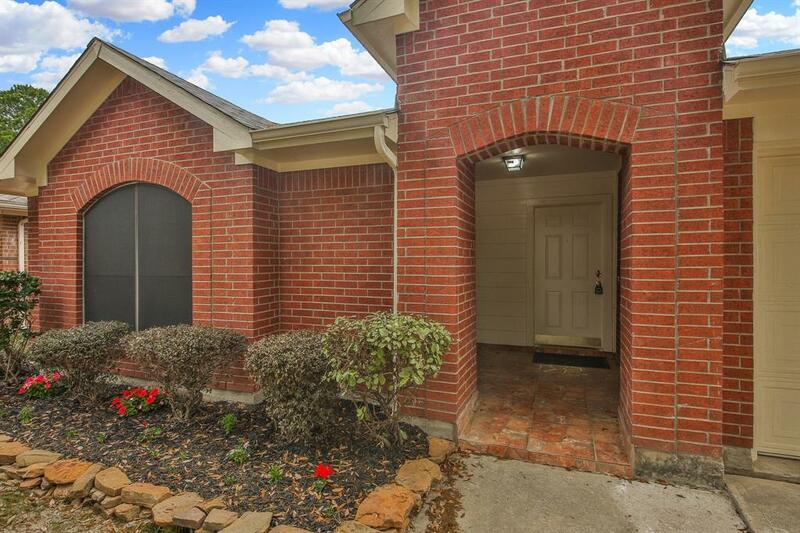 Situated between I-69 and the Sam Houston Tollway, residents enjoy easy access to Downton Houston. 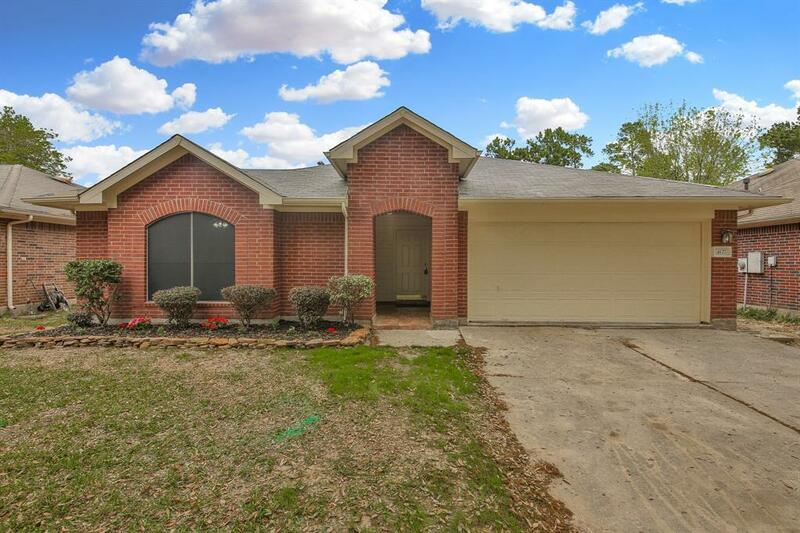 Atascocita Commons is less than 5 miles away! Students attend Humble ISD. Call today to book your private showing! Management Company Atascocita Forest C.A.